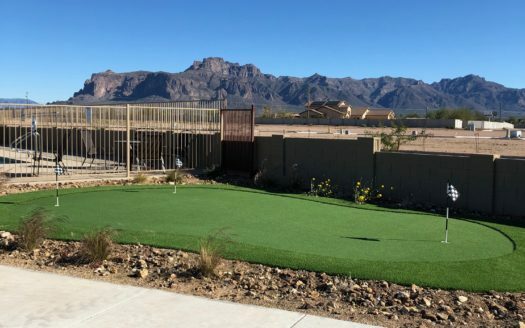 Stagecoach trails is a beautiful family community located between Usery Mountain Recreation area and the Superstition Mountains. 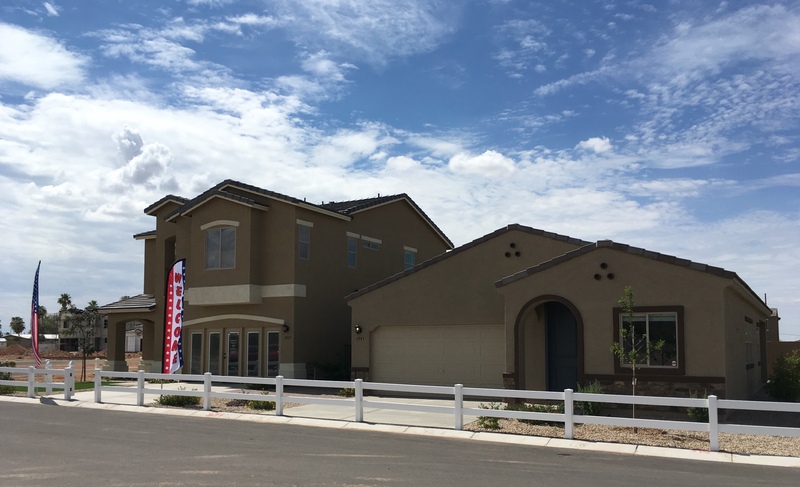 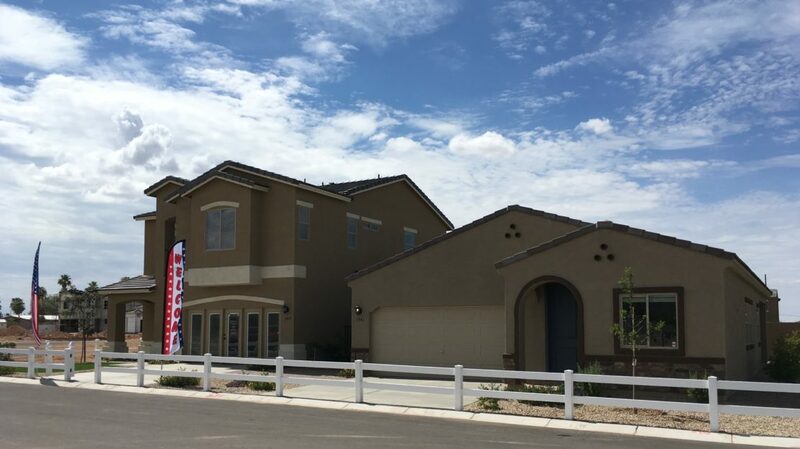 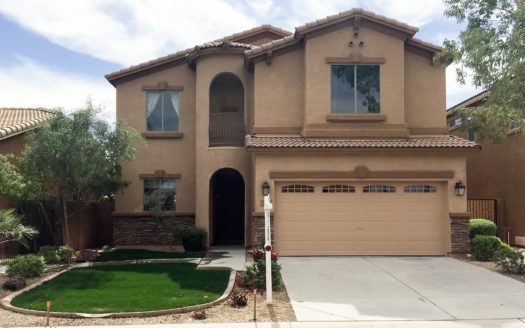 The community includes a clubhouse, pool, Tot-lot, and easy access to the beautiful Arizona desert you call home. 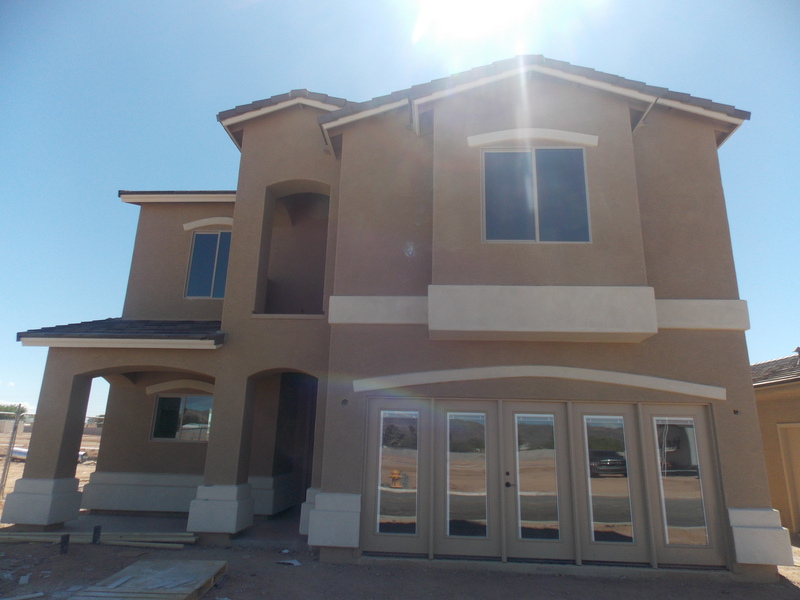 Floor plans feature lofts, dens, built in rear patios, front porches with optional bedrooms, and extra garage storage. 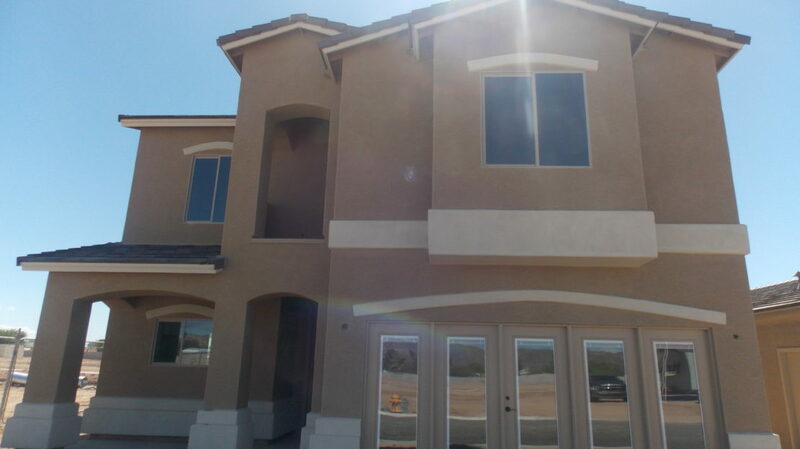 Address: 1927 W. Stagecoach St.